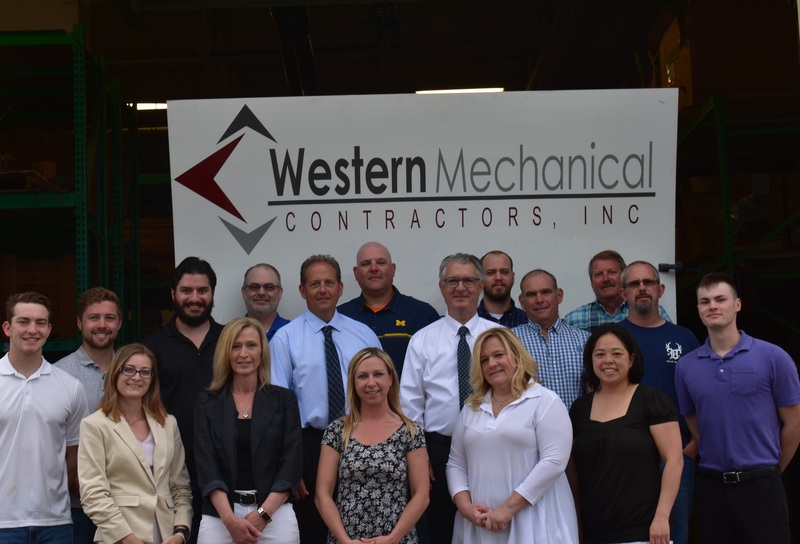 With Western, you have a team of the industry's best talent. We know, because we work every day to keep our staff at the leading edge of their disciplines. Western sustains a concerted focus on internal development and continual education. Our investments in the most modern computer technologies and training are uncommon in this business. Technology doesn't stand still, and neither do we. If you give great people great tools, you can expect the very best. That's the attitude we foster at Western Mechanical. The knowledge that the work we perform for you will be better than anyone else. Our people are trained to look for value added opportunities and cost effective suggestions. Design enhancements, energy conservation and GREEN consulting, fabrication opportunities and just in time deliveries are examples of value added services we provide.